The God Zone Show trains you to live with God’s heart and in His power and authority as you help others to do the same. You’ll discover tips, methods, and wisdom from Paul's conversations with strategic influencers and people with compelling stories and actionable resources – these are ministry and business leaders, movers and shakers, heroes and heroines, persons of great bravery and those with great compassion. 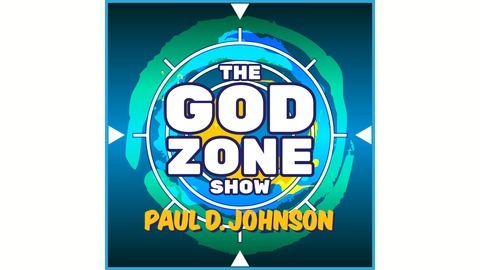 Topics include Family, Business, Community, and Ministry Leadership; Personal Development; Difficult People and Predicaments; Christianity and the Bible; Healing, Miracles, and Prophecy; Science and Faith ... Each weekly episode delivers an inspiring and resources filled conversation and often contains tips and answers to listener questions recorded at GodZoneShow.com. Patricia Flanagan Stanek is a bestselling author, educator, student and career counselor and trainer. During these challenging time, Patricia’s wisdom will help you parents, teachers, and student to access Godly purpose, talents, and gifts and position yourself and those you train to be on the right path in the marketplace and in personal life. Visit GodZoneShow.com for show notes and to ask a question or leave a comment and answer the engagement question. 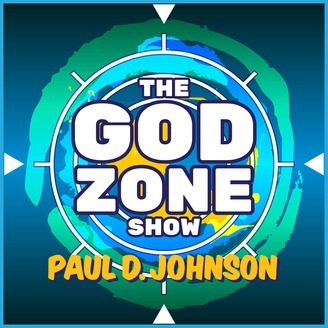 Subscribe to The God Zone Show so you don’t miss any episodes. Please Rate & Review the show on iTunes.